The third chapter in the book of Ruth brings up the question: can the will of God be managed or manipulated? From a human perspective, it is terribly risky to follow the will of God and to live a life of godly character for His glory. What is one thing from this sermon you hope to talk about as a group? Do you tend to be a person who runs from risk or seeks out risk? 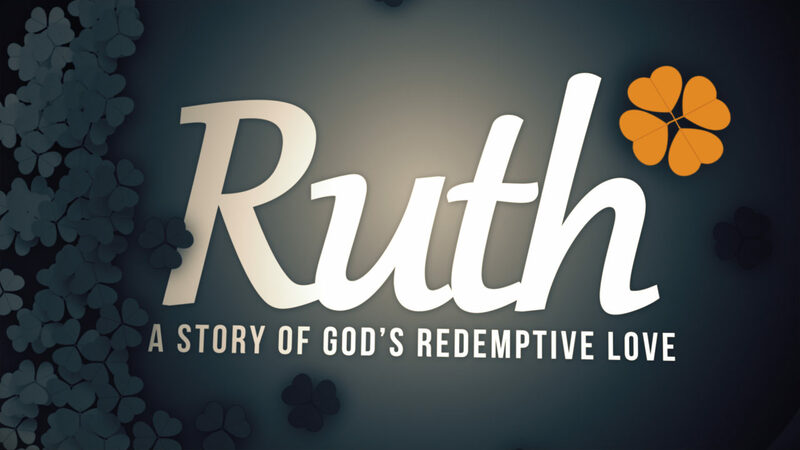 Read and discuss Ruth 3. What insight does this give about the character of Naomi, Ruth and Boaz? Where do you see themes of wisdom, obedience & generosity? What other themes do you see in this chapter? How do we know what the will of God is? Why is it “risky” to follow the will of God? In what ways is it risky to live a life of godly character? What does it mean to “manage” the will of God? How is that different from “manipulating” the will of God? How does the gospel deal with our propensity to manipulate the will of God? Is there an area of your life where God is currently asking you to take a risk? How are you tempted to “manipulate” the will of God in this situation? What would it look like to “manage” this for the glory of God? Spend some time in prayer with your group for this.